﻿ Training Facility | RB Allen Co. Inc.RB Allen Co. Inc. The R. B. Allen Company has recently undergone construction to add a state of the art training facility to its list of customer offerings. 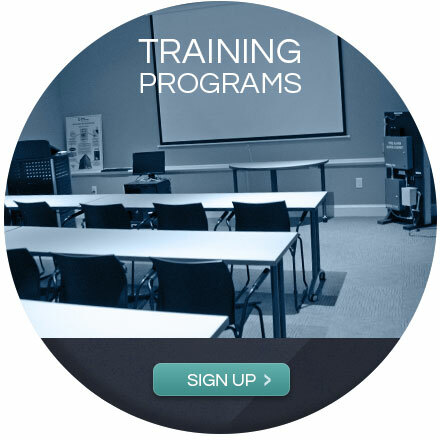 We can create a customized fire alarm and life safety program to meet your training needs. Our training facility and classes are designed to help our customers understand and operate their systems and can be conveniently scheduled on an as needed basis. Our classes are flexible and can be organized around your schedule. 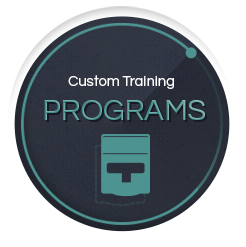 Let us design a training program that fits your safety needs. Contact us.